Voting closes April 13th, so there’s still time to choose your favorite creation! 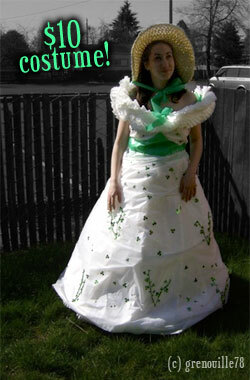 Have you ever made a Halloween costume “on the cheap”? If you’ve created a quick and affordable costume, share your ideas in the comments section below!